Silatech has announced the official resignation of CEO Dr. Tarik M. Yousef, who had led the organization since mid-2011. 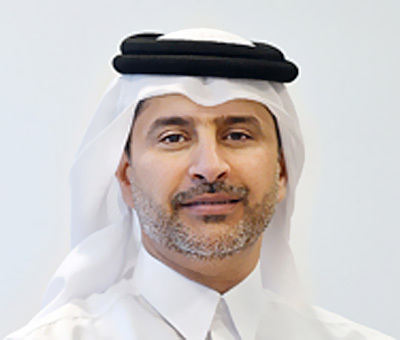 Effective April 1, 2015, Mr. Mohammed Al Naimi, Member of the Board of Trustees and the Executive Committee of Silatech, assumes the role of Acting CEO. Silatech was established in 2008 by Her Highness Sheikha Moza bint Nasser in response to the challenge of unemployment faced by young people in the Arab world. 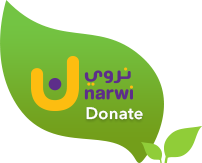 Since then, the organization has delivered innovative solutions for youth through a wide spectrum of international, regional and local partners. Dr. Yousef played a key role in guiding Silatech to the successes it has achieved over the course of his tenure.